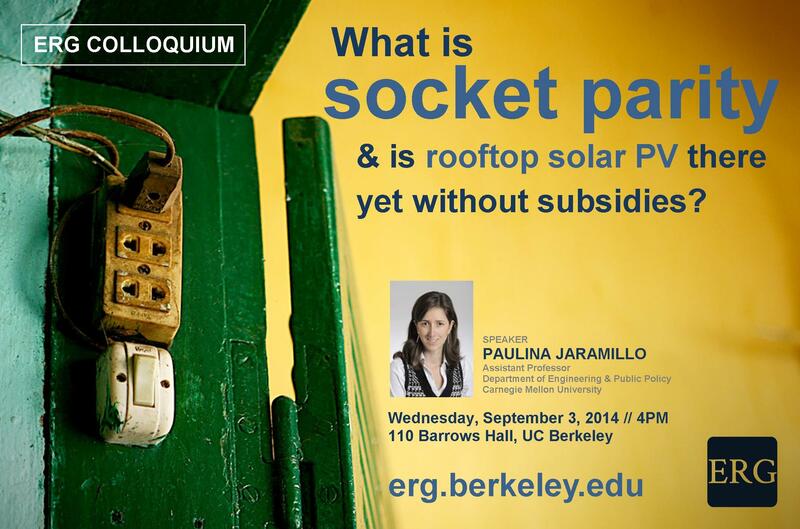 What is “socket” parity and is rooftop solar PV there yet without subsidies? In recent years, the market for rooftop solar photovoltaic (PV) technology has changed significantly, largely driven by government and state incentive programs, abundant supply of low-cost silicon, and substantial drops in module prices. However, if the use of rooftop solar PV is to continue to grow, it is important that it become cost competitive without the use of subsidies. From the customer’s perspective, the term “socket” parity describes when the levelized cost of electricity (LCOE) provided by the installation is equivalent to the retail electricity rate provided by distribution utility companies. When assessing the economic viability of residential solar PV, existing literature typically considers few locations and fails to consider the cost and price differences that exist across different states. By using solar insolation data from more than 1,000 station locations, installation costs by region, and state-average utility rates, this paper provides a more complete assessment of the economic viability of rooftop solar PV across the country as measured by the projects’ net present values (NPV). We perform sensitivity analyses and evaluate the reductions in installed costs needed to reach socket parity. Among the scenarios considered, we estimate that only Hawaii has fully achieved socket parity without the use of subsidies. avoidable, we will need to better understand the continued impacts of the energy system on the changing climate, continue mitigating these impacts, and adapt our energy infrastructure to the challenges that now seem inevitable. For her research, Dr. Jaramillo looks for opportunities to create interdisciplinary collaborations and use methods from a wide range of disciplines including engineering, social decision sciences, statistics, and economics.